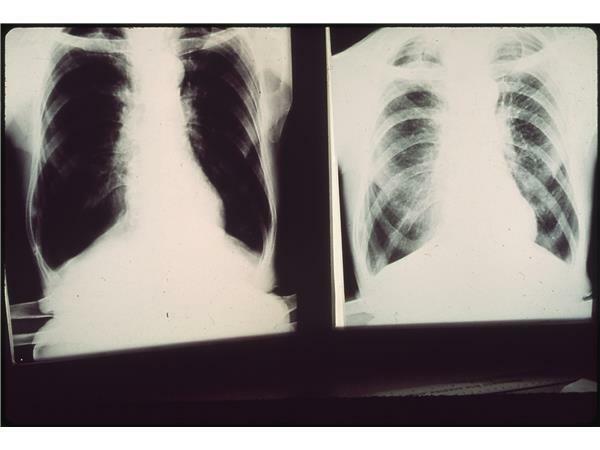 Smoking is hazardous to your health and causes lung cancer... but is that really true? Are tobacco and cigarette smoking really the scourge that Big Pharma, the media and millions of people around the world believe it to be? 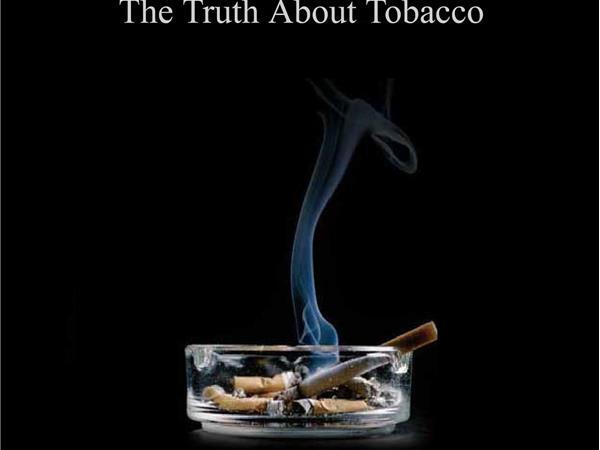 Today we'll be talking with Richard White, author of Smoke Screens: The Truth About Tobacco. 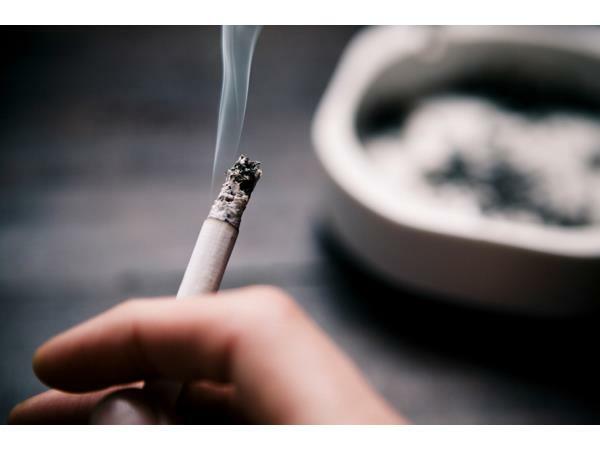 We'll examine studies on smoking, what researchers have to say, the scientists involved in the anti-smoking movement, previous attacks on smoking, the origins of the anti-smoking movement, the diseases said to be caused by smoking... and more! Keeping your pets safe during the summer months is the topic of this week's Pet Health Segment. Join the hosts at 10am EST.